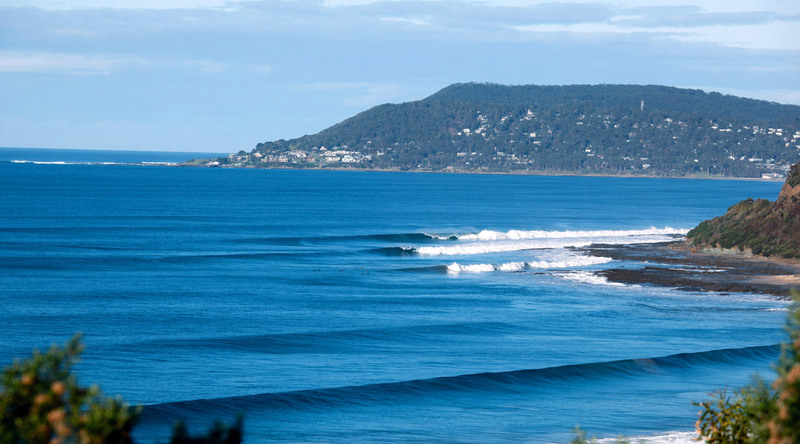 FOR BEGINNERS & SEASONED SURFERS. 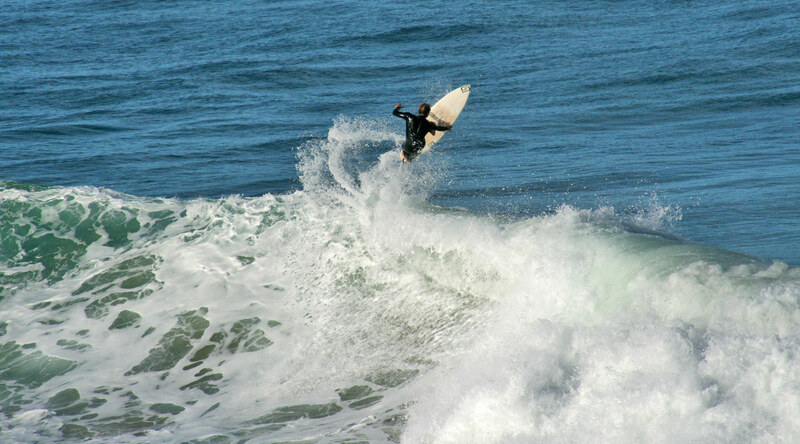 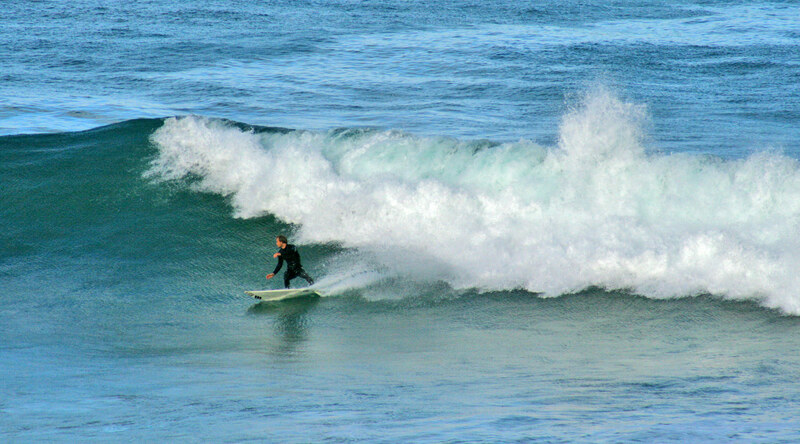 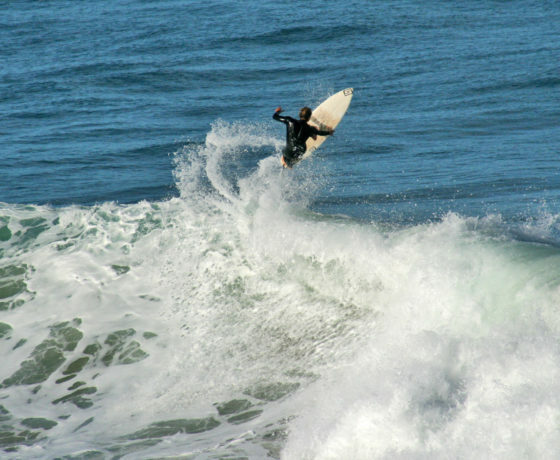 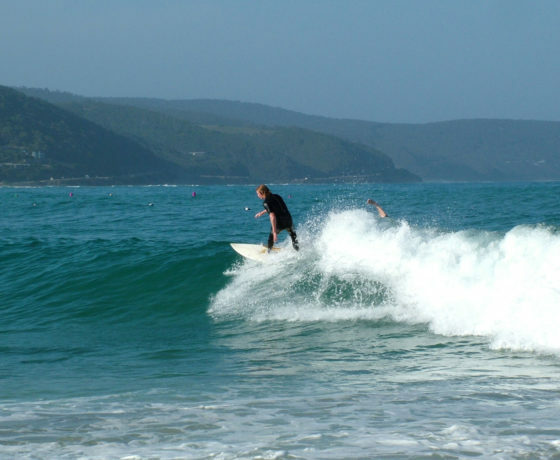 Surfing Lorne on the Great Ocean Road Victoria has been a favourite pastime for locals and tourists alike since the 1950’s. 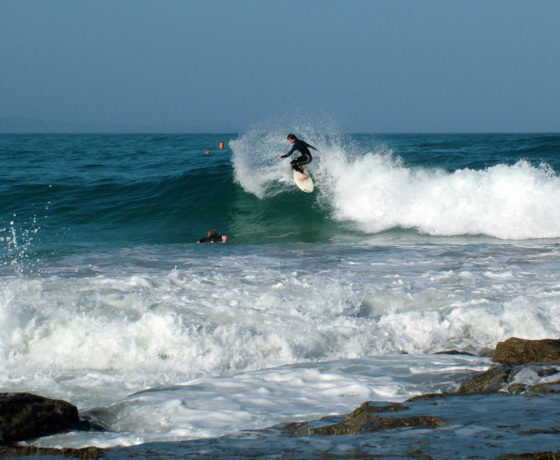 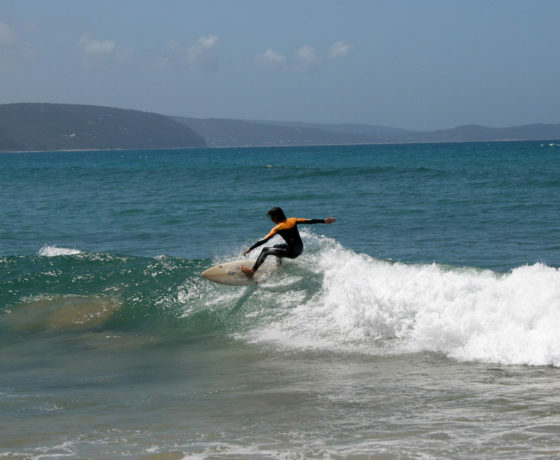 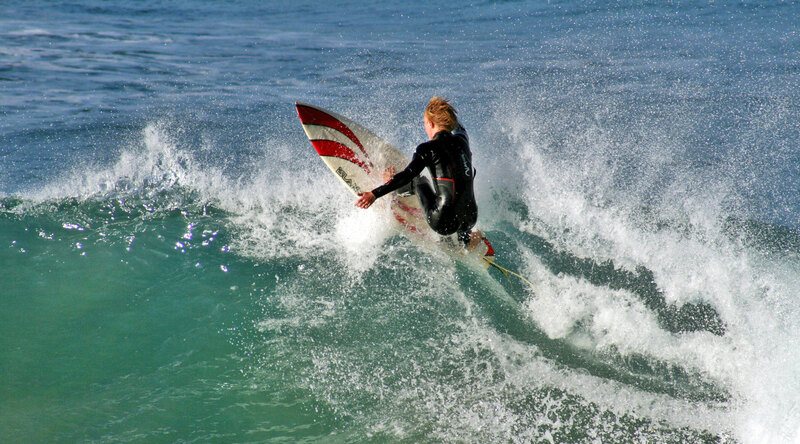 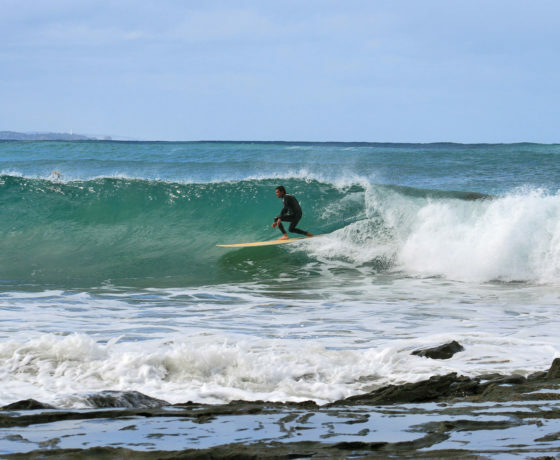 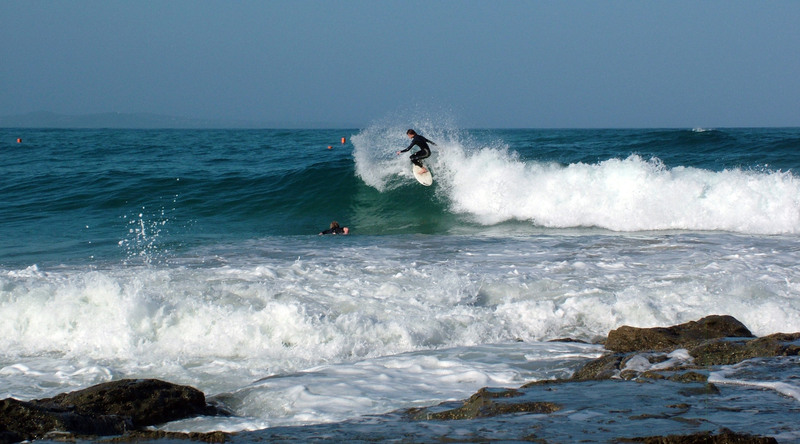 Lorne has beach breaks for beginners and bigger right-handers for the seasoned surfers running into the rocky shores of Lorne Point and, on its western side, at Vera Lynn and off St George’s River 5 minutes out of Lorne towards Apollo Bay. 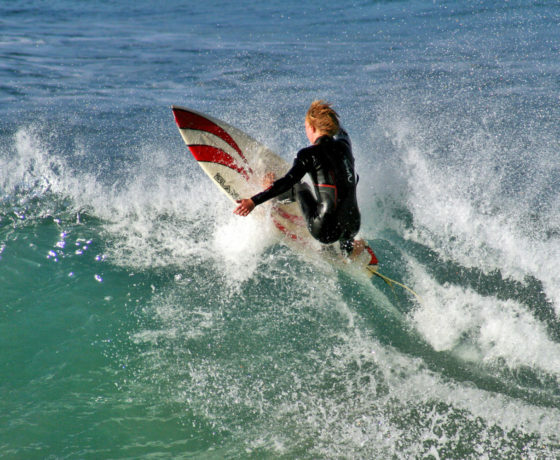 It offers fast, down-the-line type waves with hollow sections. 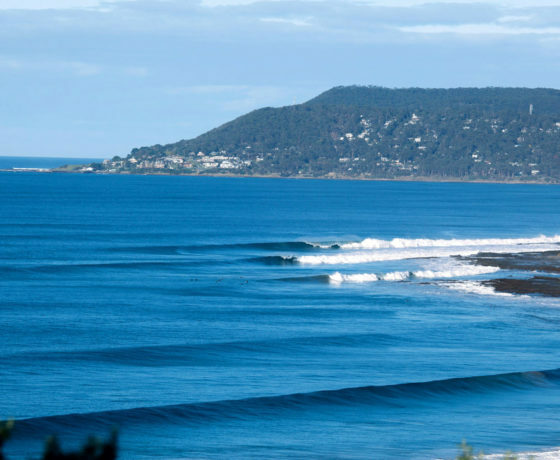 It is primarily a winter time wave, requiring a solid swell to work (it picks up less swell than the waves in the Torquay-Bells region). 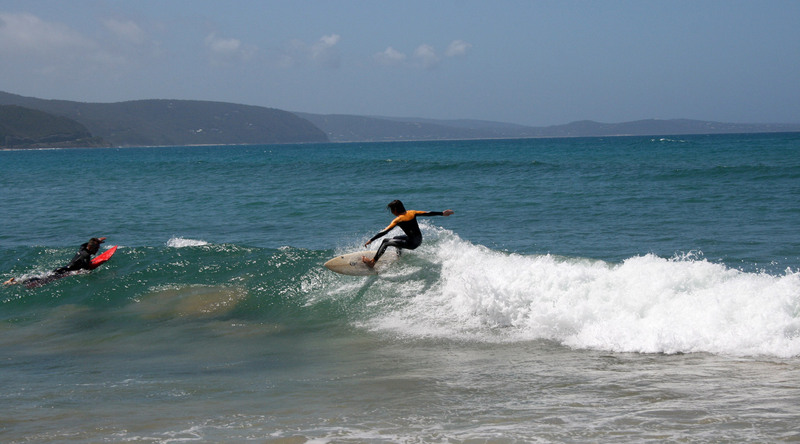 The wave is afforded considerable protection from SW winds by surfing Lorne point so can often be very clean here when other spots are literally blown out. 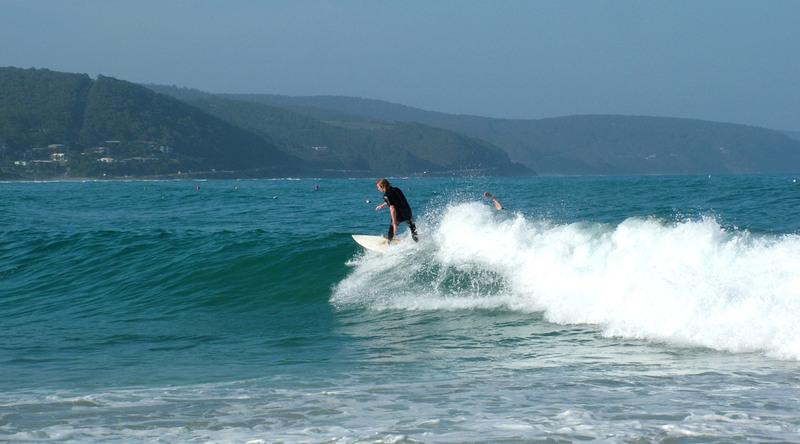 Car park is adjacent to the Great Ocean Road a couple of km’s before you reach Lorne. 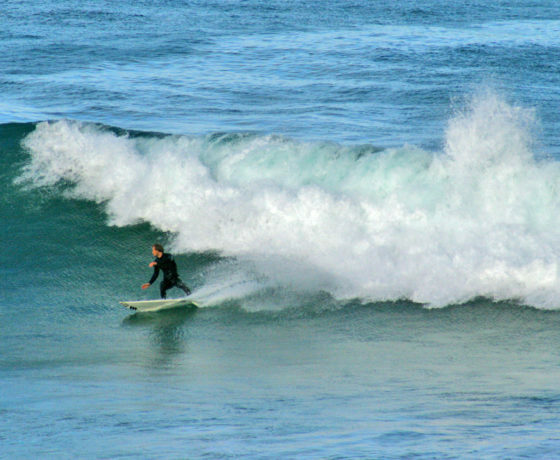 You don’t even have to get out of you car to check out the surf. 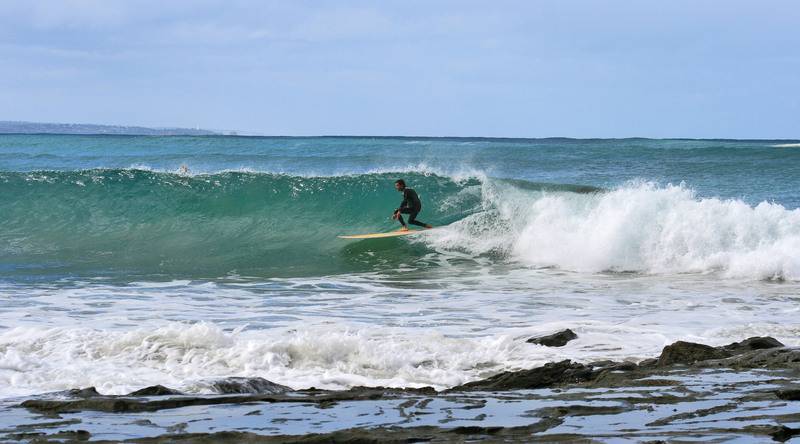 An easier paddle out is achieved by using the channel to the west of the peak and paddling around the back of the line-up.